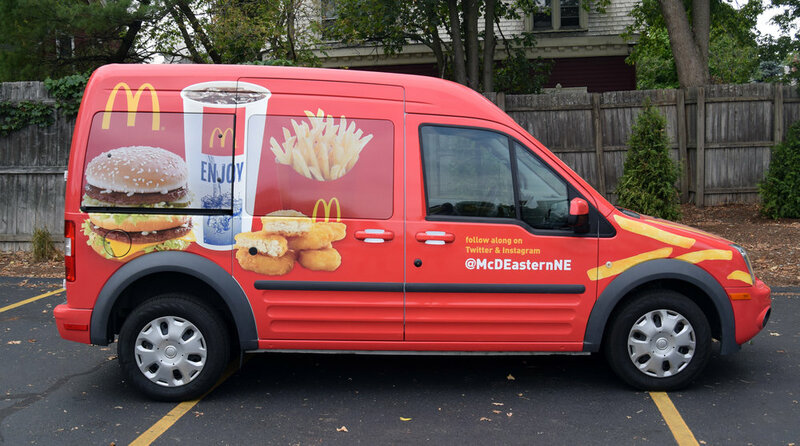 Custom wrap for McDonalds of New England van used at events and promotions. Specially designed for McDonalds all day breakfast campaign. AIGA Charlotte's Beer & Branding event pairs local designers with local home brewers to create beer labels and packaging. Every brewer was required to use the ingredient lemongrass but had no other restrictions. Our brewer made a Red Saison beer with citrus hops, coriander and thai spice. An unexpected blend deserved an unexpected design, so just like a Belgian monk taking a leak on the lawn, does it have to make sense to be great? Don't Eat the Lemongrass aims to please. 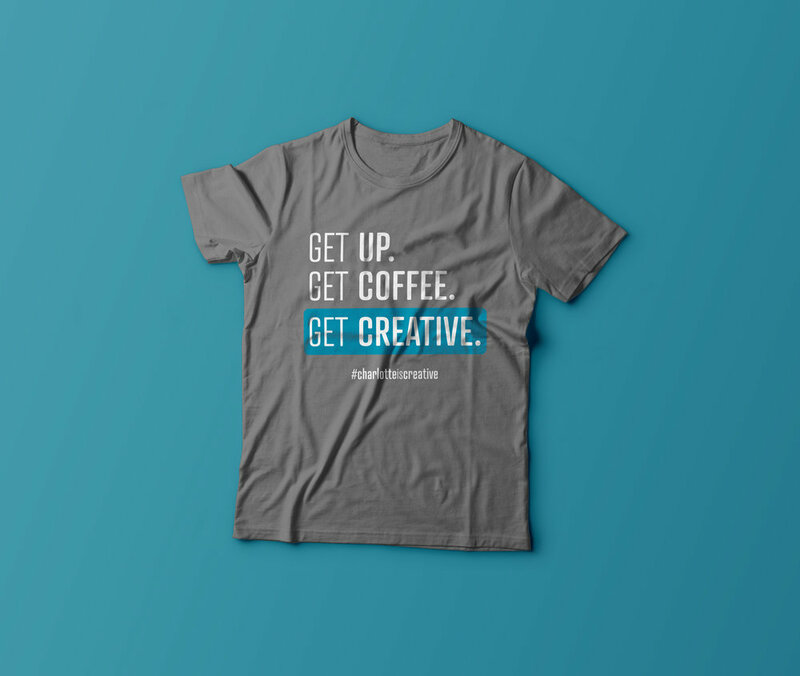 As a member of the Creative Mornings Charlotte team, I created social media graphics as well as products for the Charlotte chapter. 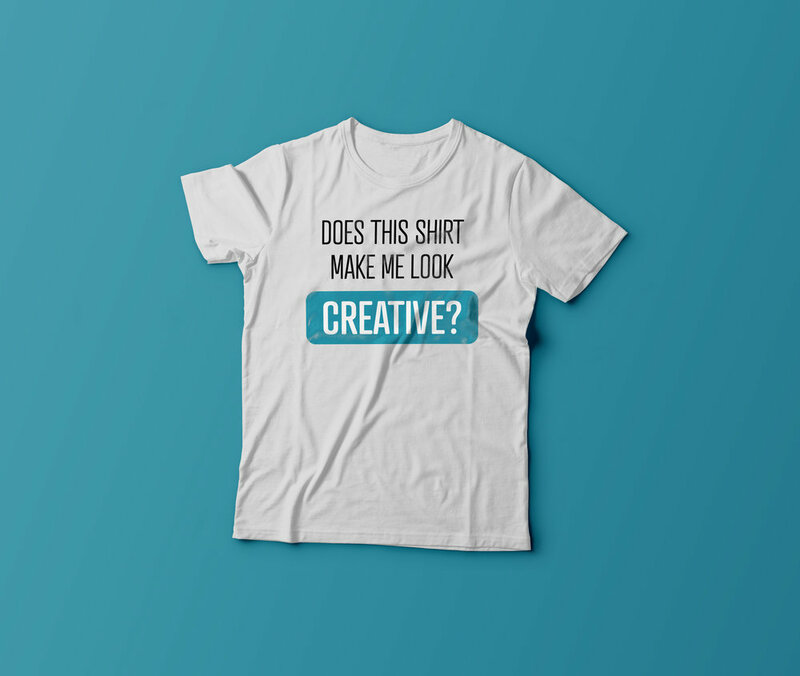 "Does This Shirt Make Me Look Creative?" 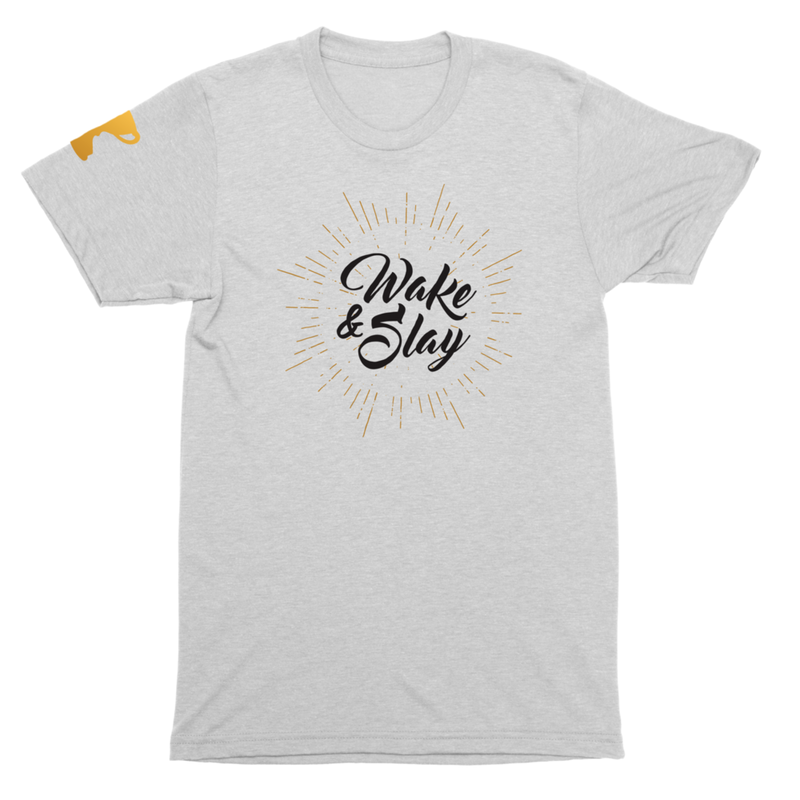 is the exclusive Charlotte is Creative team member shirt and the "Get Up. Get Coffee. Get Creative." shirt is on sale as a collaboration with locally-owned and operated 704 Shop. As a Co-CEO & graphic designer for Trophies are for Winners, I am responsible for branding, creating social media graphics, and designing apparel and accessories. So whether it's celebrating fierce individuals or sharing our collection of no-apologies street gear: Trophies are for Winners specializes in showcasing strength. Our mission is to recognize the numerous positions that women hold and shamelessly celebrate them. Our products go beyond good design; they're smart design. These various projects were designed for SHIFT Communications. The mousepad and mugs were designed using line art that iconifies the SHIFT company culture in the four office locations. In honor of Pi Day 2017, I created a graphical representation of the first 100 digits of Pi. Each colored circle represents a number 0 through 9 and their arrangement is ordered according to the numerical equivalent of Pi. 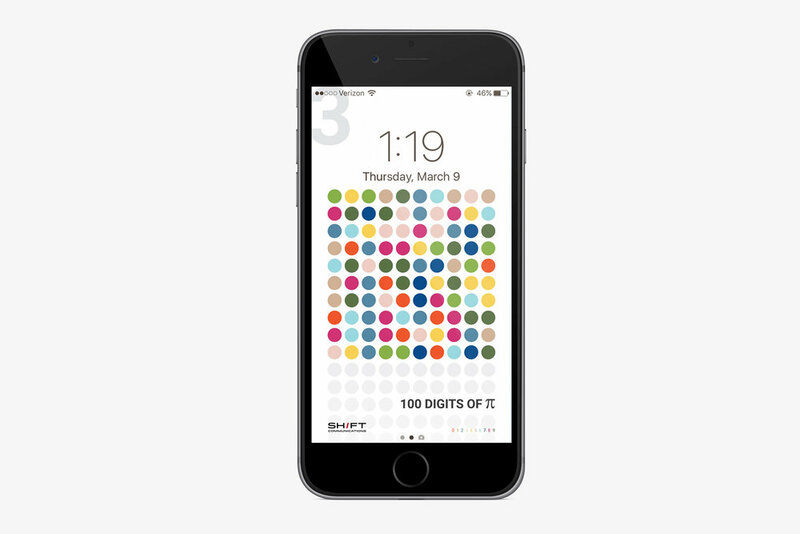 A free poster and mobile wallpaper download are available on the SHIFT blog.